Are you searching to find the latest Avon catalog? Hopefully I have made it a little easier for you to shop from the comfort of your home for your beauty product needs. Yes, you can view every flyer in each campaign online from your computer. These online books are called Avon eBrochures. Click on the images below to view the Avon Brochure January 2016. There are two campaigns for January that you can buy from. These books are Avon Campaign 3 2016 and Avon Campaign 4 2016. Preview the Avon books to plan your buying strategy. Don't miss any sales! See the campaign highlights, new products, and special introductory offers before they are available. For your ease of shopping click here to view and buy from the current Avon Catalog Online. Avon Catalog for Campaign 3 2016 starts January 5, 2016 and ends January 18, 2016. You can continue to back order out of this Avon book until February 15, 2016. View Avon Brochure January 2016 for this current campaign below. Avon Catalog for Campaign 4 2016 starts January 19, 2016 and ends February 1, 2016. 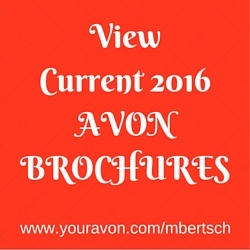 You can continue to back order out of this Avon book until February 29, 2016. View Avon Brochure January 2016 for this current campaign below. 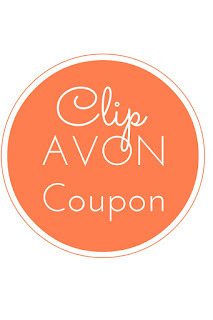 Avon Code 12/15: Avon Free Shipping on $40 orders Everyday - No code needed. No expiration.